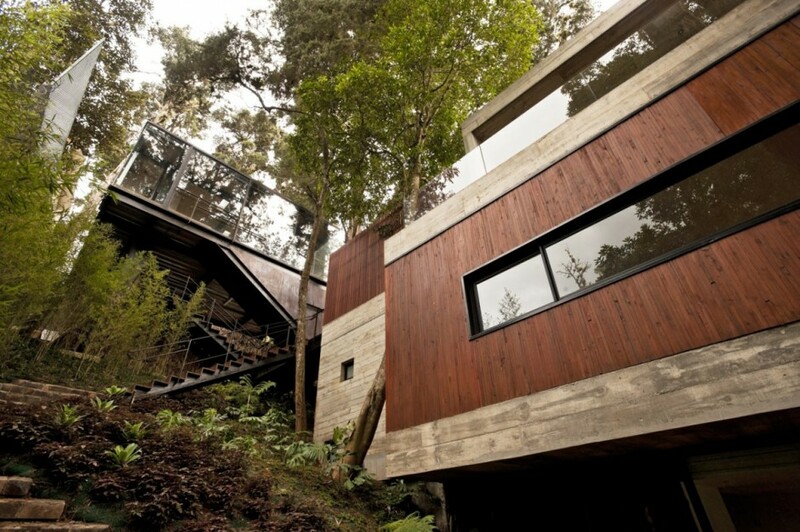 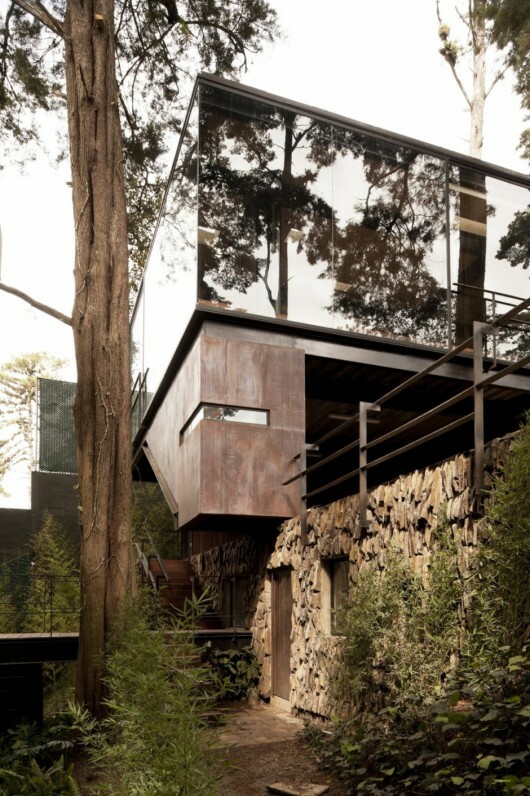 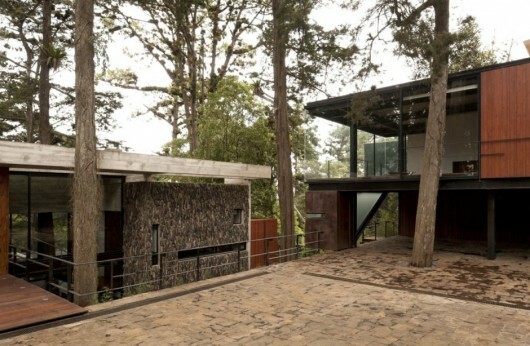 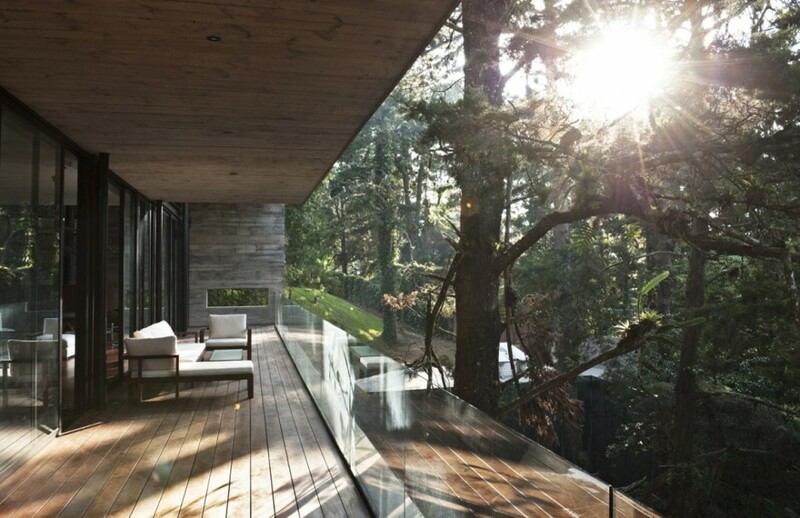 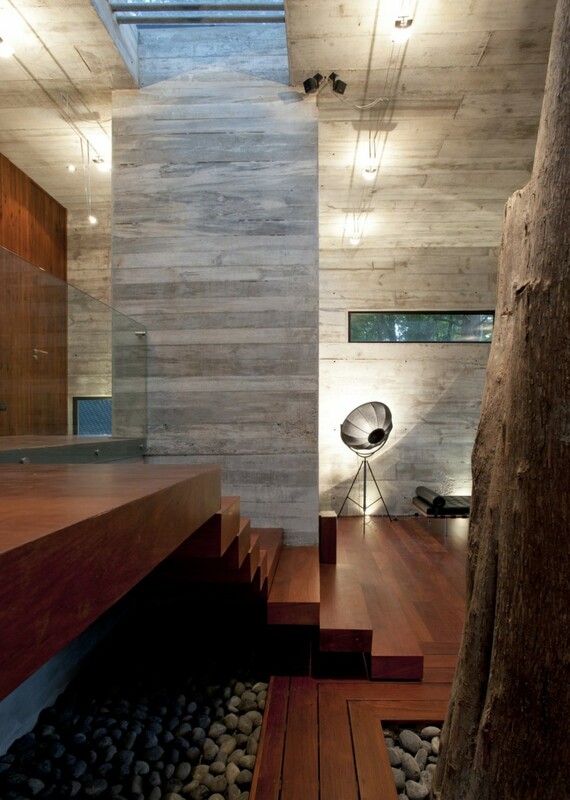 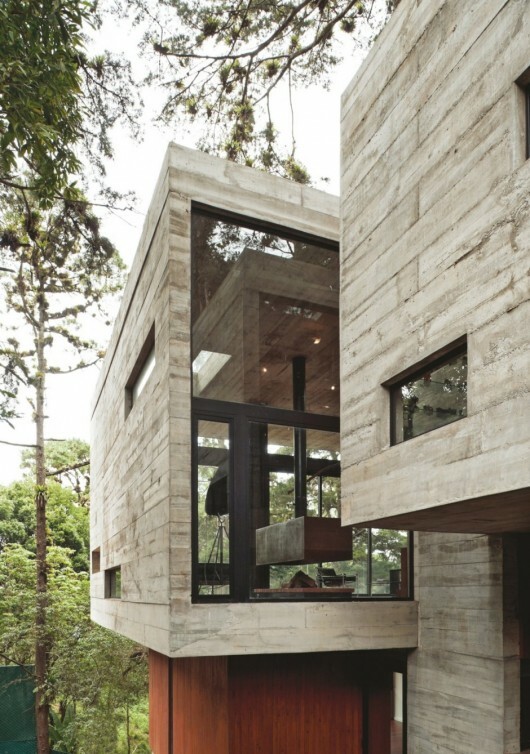 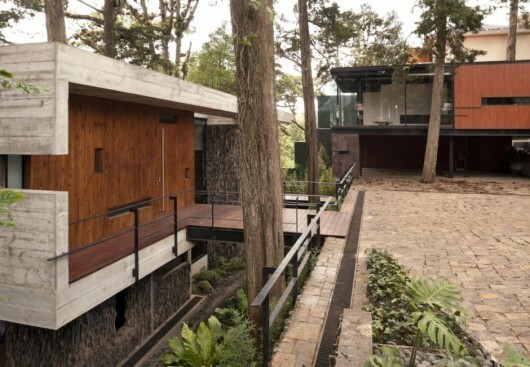 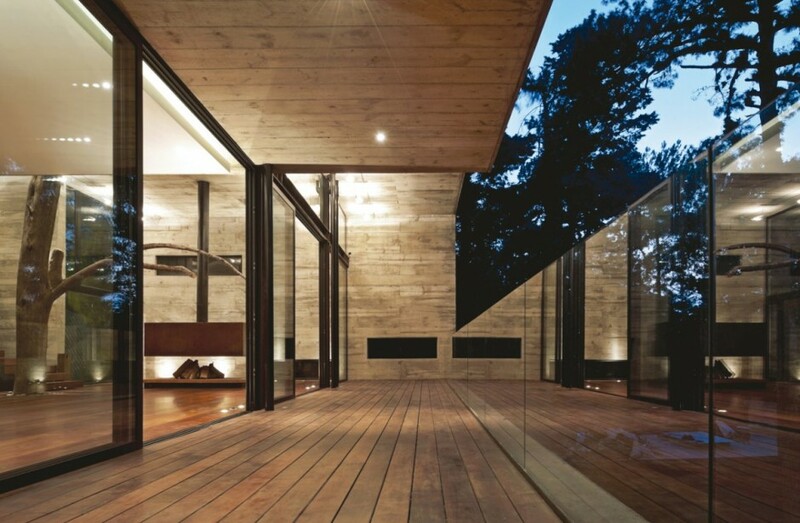 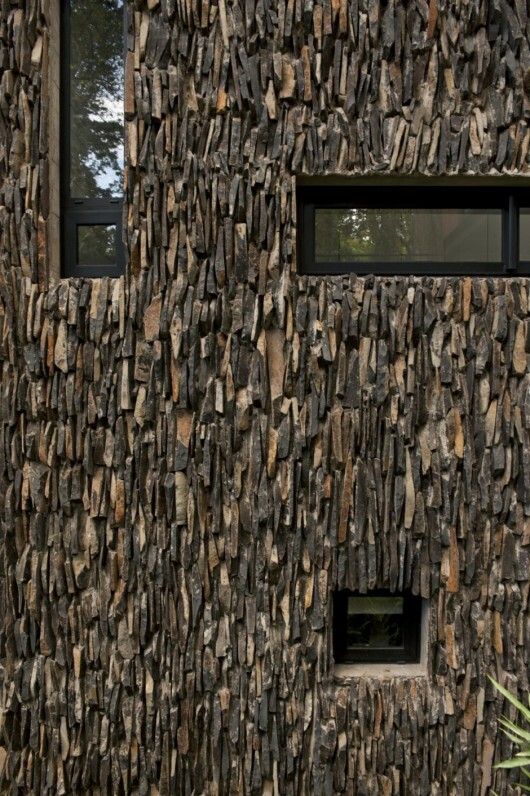 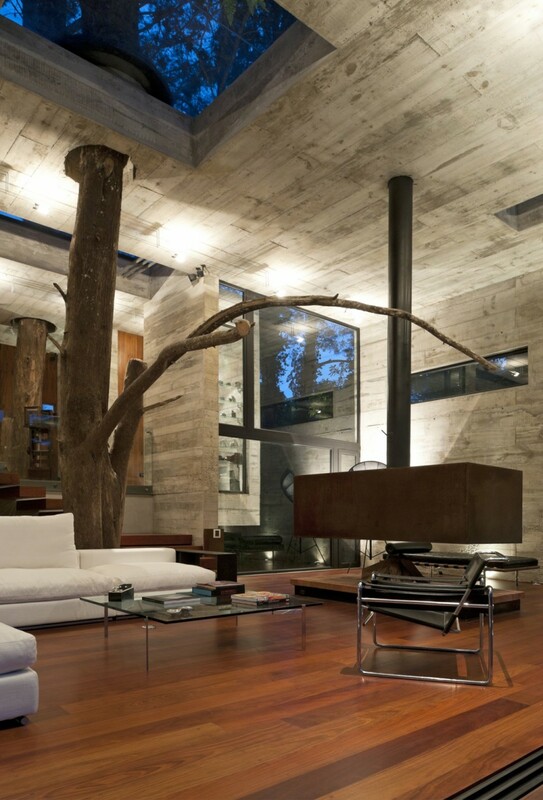 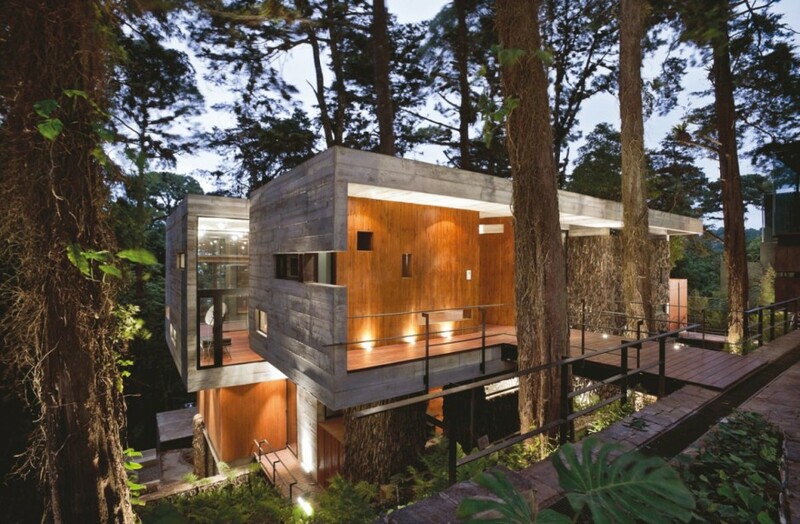 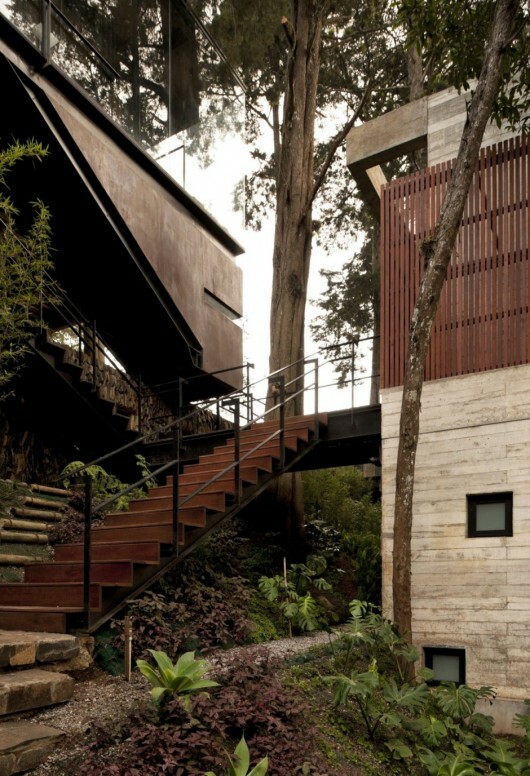 Corallo House by Paz Arquitectura | Shelby White - The blog of artist, visual designer and entrepreneur Shelby White. 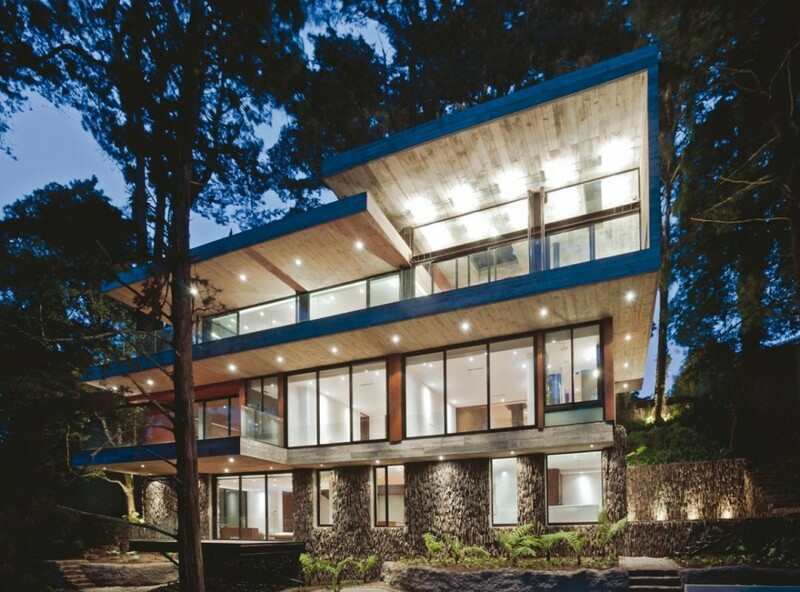 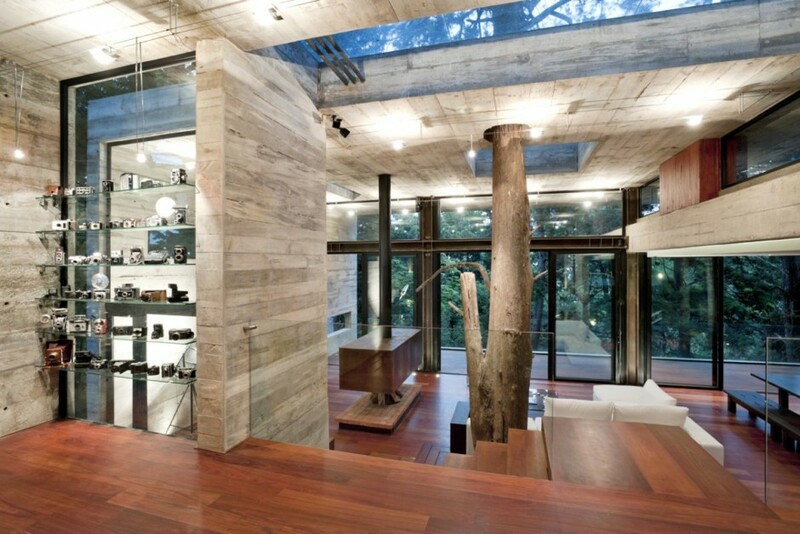 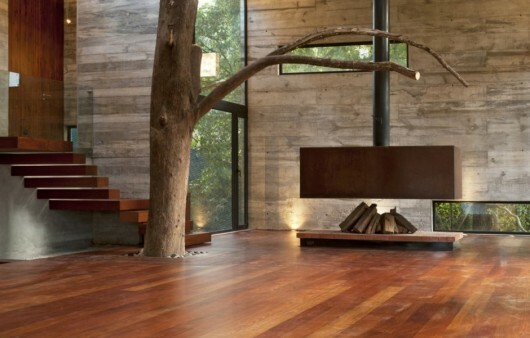 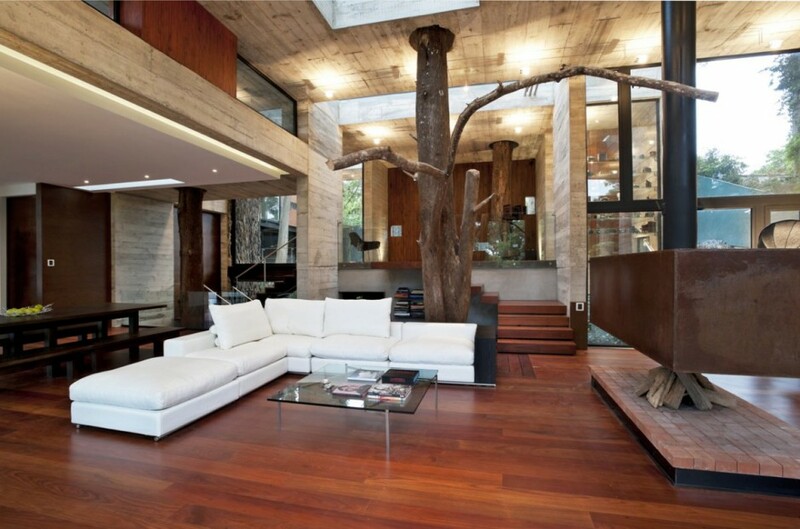 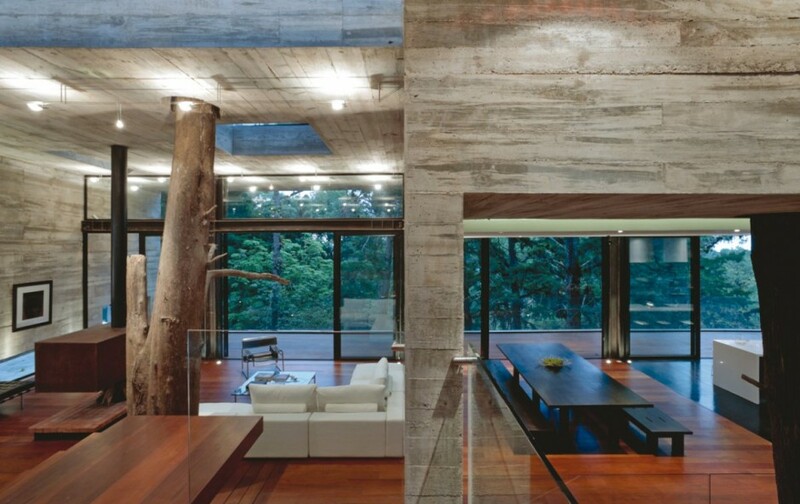 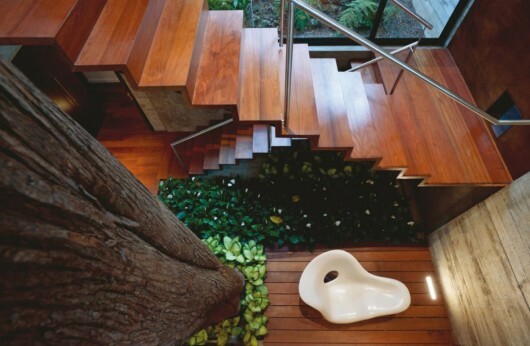 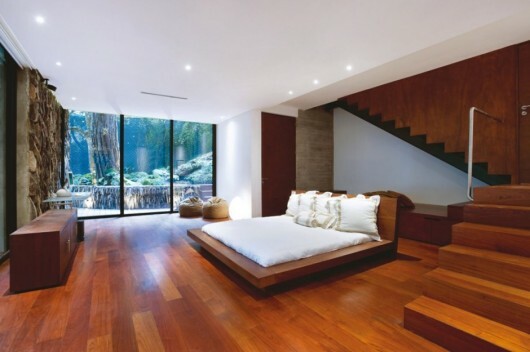 Amazing house! 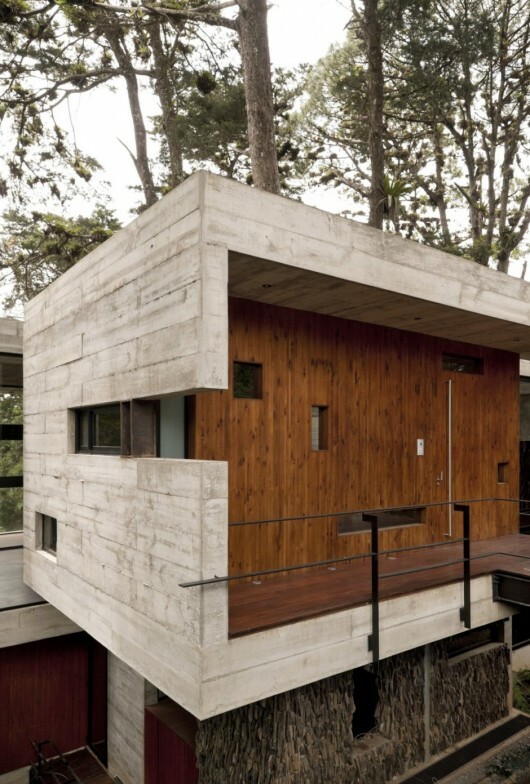 Many houses that are architectural masterpieces don’t seem practical to actually live in (thought I wouldn’t mind trying), but this one seems surprisingly homey.